The Lucerne Hotel and staff is proud to be an ADA-compliant, accessible hotel. Our rooms are tailored to meet the needs of all our guests, and our staff is trained to provide a pleasurable experience for all guests and visitors. Anyone in need of assistance while visiting the hotel should direct any requests to the front desk or to any available staff member. 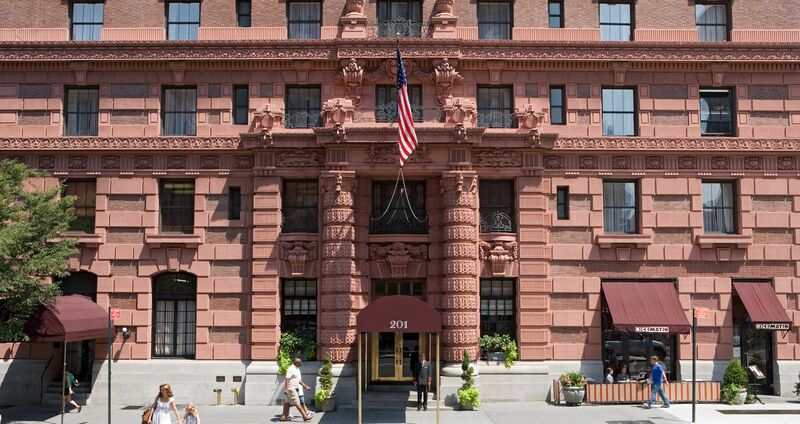 In addition, requests for assistance can be made via e-mail at reservations@thelucernehotel.com or by telephone at 212-875-1000. The Lucerne Hotel is committed to providing a website that can be accessed by all, including users with disabilities. In addition, we offer rooms with accessibility features, which may be booked through our reservations team. Please be aware that WCAG 2.0 AA Guidelines are evolving and our efforts to comply with these guidelines are ongoing. If you would like to report any accessibility issues, please contact us. We will make all reasonable efforts in order to update the page(s) and ensure their accessibility.